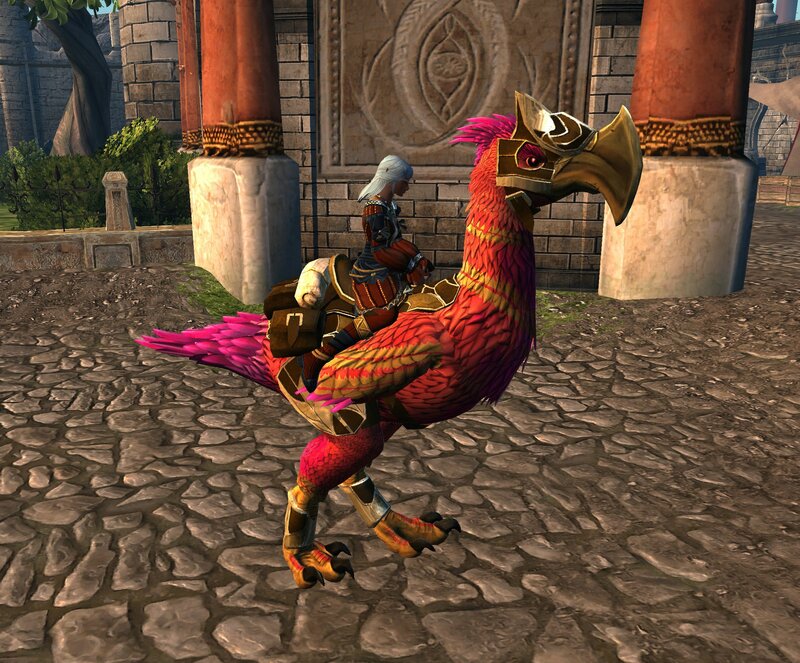 It’s time to kick back, relax, and enjoy a Neverwinter Summer! Among the Anniversary festivities, we’re also kicking off the season with a Bonus Rewards Charge Promo! Purchase Zen on the Arc site, Steam, Microsoft, and PlayStation and get the tier of rewards equal to the value of Zen purchased. Go to the Promotion Agent in Protector's Enclave (East of Hall of Justice, near Sgt. Knox) and talk to him. You will be presented with the packs you qualify for based on how much Zen has been purchased. The Promotion Agent will have each reward available based on the amount of Zen charged during the event. Please be aware that each pack is only available once per account, so be mindful of which character you claim each pack on. Rewards are based on purchases made between Thursday, June 14 (7:30AM PC and 10AM console PST) and Thursday, August 2 (7AM PC and 10AM console PST) up to 20,000 Zen. Rewards are granted only once per account so charging over 20,000 Zen will not grant further rewards. Zen purchased from other players via the Astral Diamond Exchange does not apply. Zen purchased for use with games other than Neverwinter does not apply. Zen purchased throughout the duration of this promotion will count towards the reward tier. Charge Zen and transfer it into your server to receive your rewards. Rewards include the ones from the previous charge tier. Example: if a player charges 5000 Zen, they will get all the rewards in the 1000, 2500, and 5000 Zen Categories. You’ll only receive one of each item to be shared in your account. Colored powders give this Axebeak vibrant colors! Comes with 1 Crescent Insignia Slot, 1 Illuminated Insignia Slot, and 1 Regal Insignia Slot. 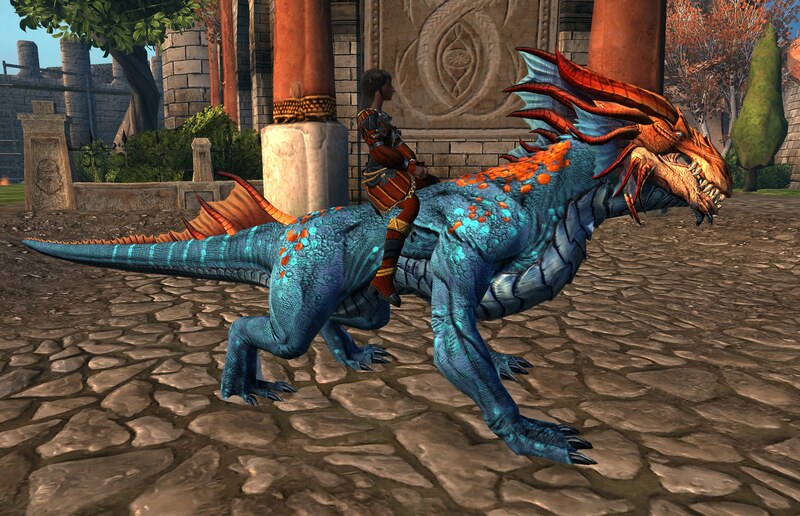 Rage Drakes are in high demand and the vibrant hues of this one in particular is sure to catch the attention of others! Comes with 1 Barned Insignia Slot, 1 Illuminated Insignia Slot, and 1 Universal Slot. Note: The in-game ad for this promotion displays the incorrect Drake. The correct one included in this rewards promo is the one above and depicted in the social banners.